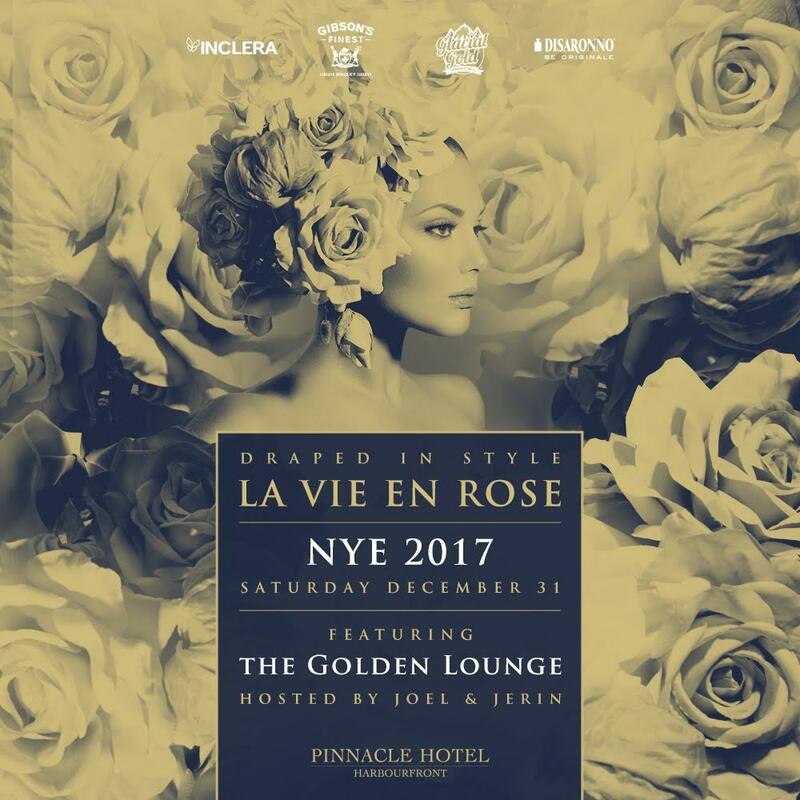 The first installment of The Golden Event Series is La Vie En Rose New Years 2017. “The Golden Lounge” will take up a third of the ballroom at the Pinnacle Hotel Harbourfront hosted by Joel and Jerin. The area will be decked out in gold with VIP booths and more fun surprises. Joel and Jerin have teamed up with Tyson (Diner En Blanc, Deighton Cup) and Siavash (Entourage) to bring you something fun for NYE 2017! INCLERA, GIBSON’S WHISKEY, DISARONNO and GLACIAL GOLD! ★ CITY’S TOP DJs feat. SKLA, NIKKY, & many more. ★ Two Rooms x Two Sounds. ★ FORMAL ATTIRE. Instagram Heaven. ★ DOORS 9pm to 2am. I read this article and found it very interesting, thought it might be something for you. 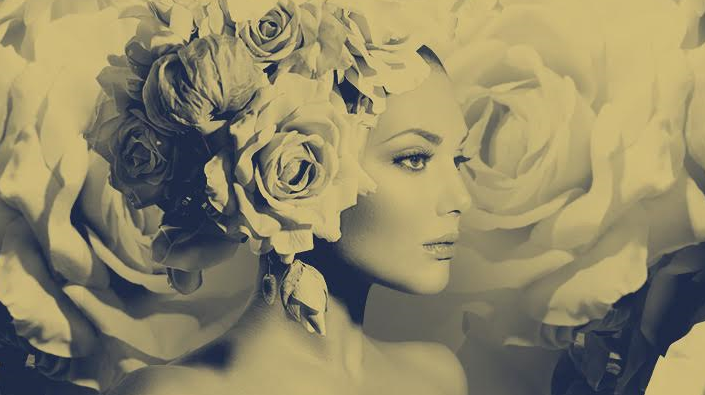 The article is called The Golden Lounge at La Vie En Rose NYE 2017and is located athttp://masterhouse.net/events/la-vie-en-rose-nye-2017/.